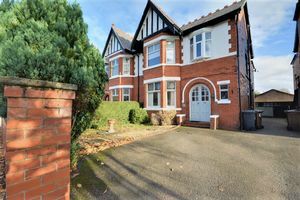 Ideally situated on a quiet, residential street a short distance from the respective shops, transport links and amenities of Churchton Village and Southport Town Centre, is this first floor, two bedroomed apartment. 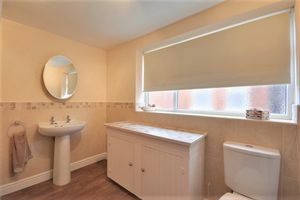 The property briefly comprises, private entrance and entrance hall to the ground floor and two bedrooms, kitchen, bathroom and living room to the first floor. The property additionally benefits from off road parking to front and is offered with no chain. 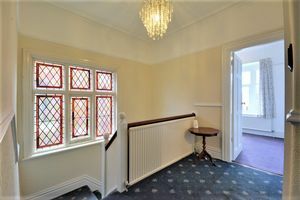 EPC: D.
Double doors onto porch, porch with door onto entrance hall. 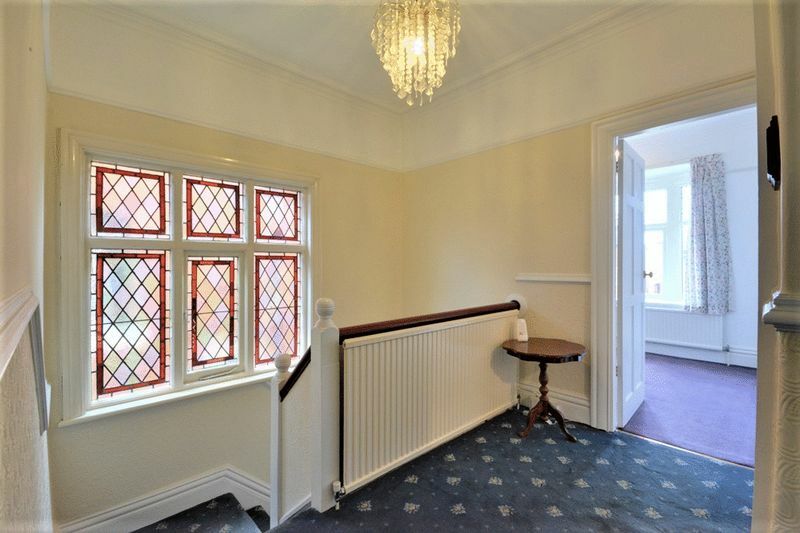 Entrance hall with stairs to first floor, radiator, door to store cupboard. 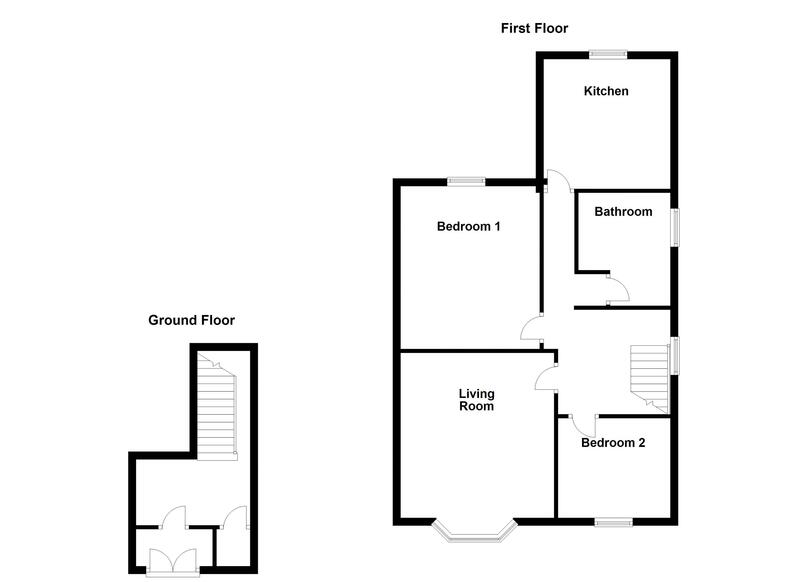 First floor landing with window to side, fitted carpet, radiator, access to living room, two bedrooms, kitchen and bathroom. 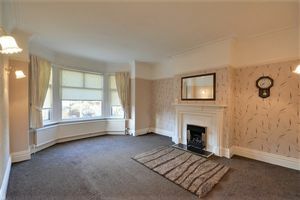 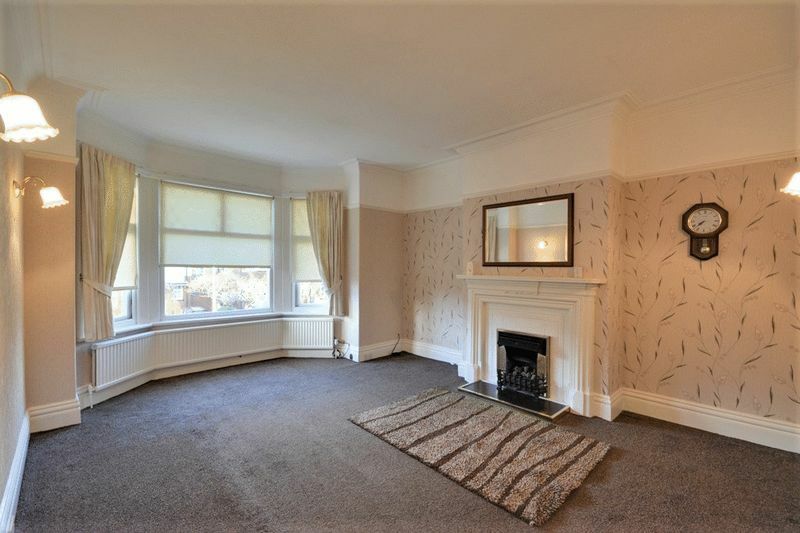 Living room with bay window to front, fitted carpet, radiator to front, fireplace to side. 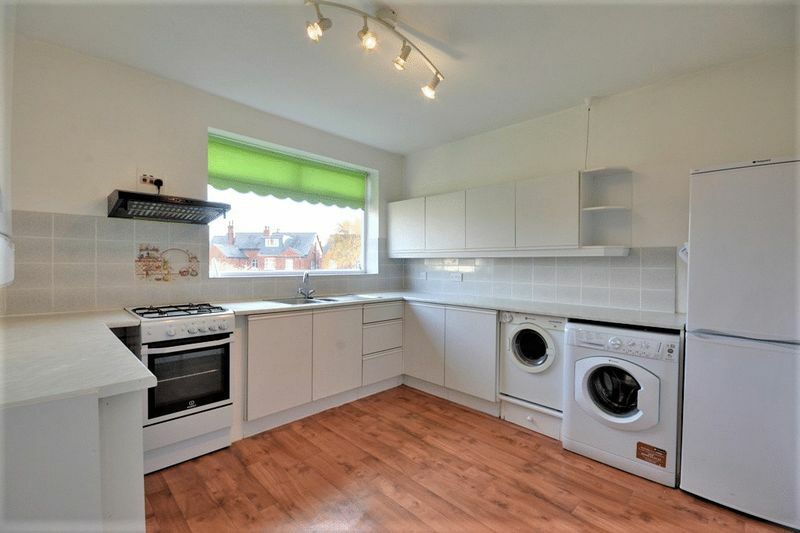 Fitted kitchen with window to rear, partially tiled walls, radiator to front, fitted kitchen comprising a matching range of base and eye level units with integrated oven, four ring gas hob, extractor hood, mizer sink, washing machine, dryer and space for fridge/freezer. 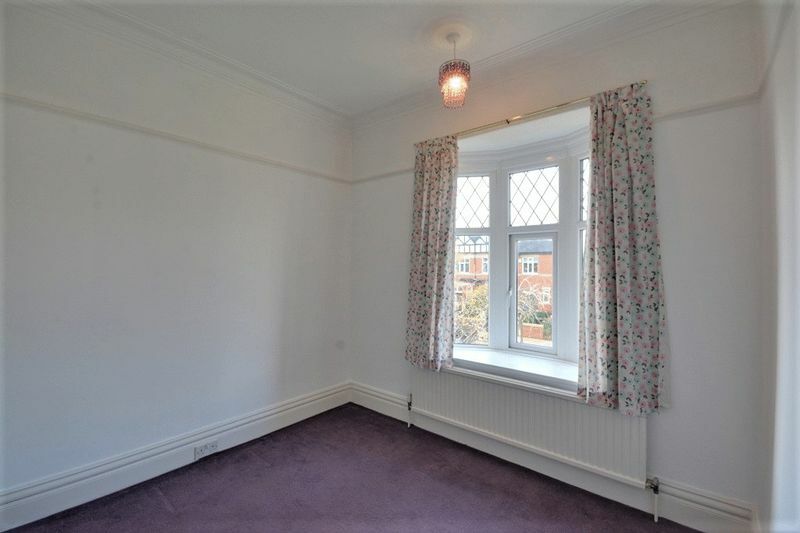 Bedroom with window to rear, radiator to rear, fitted carpet. 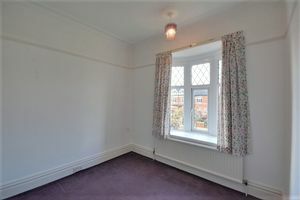 Second bedroom with window to front, radiator to front, fitted carpet. 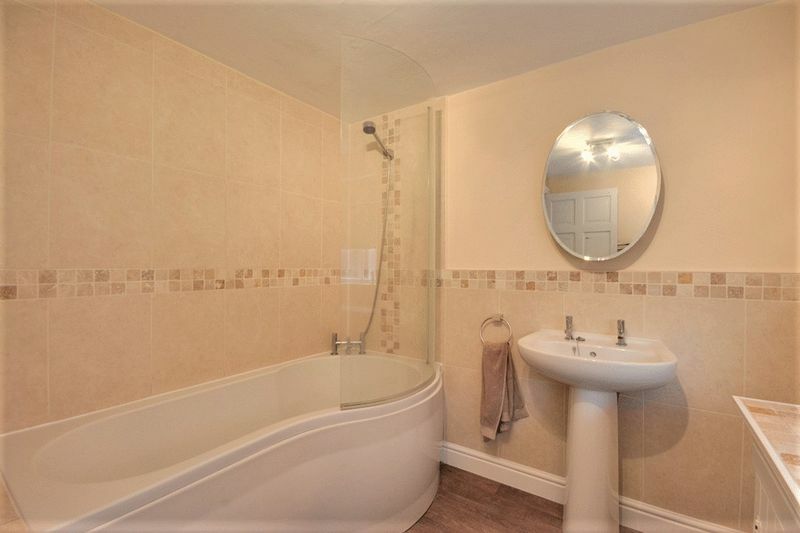 MEASURED TO FURTHEST POINT: modern bathroom with window to side, partially tiled walls, three piece suite comprising bath with shower fitting, WC and wash hand basin. Well maintained front aspect with off road parking and decorative borders. 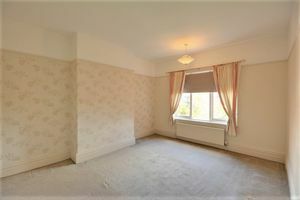 Property has now changed for leasehold to freehold. No ground rent No service charge.